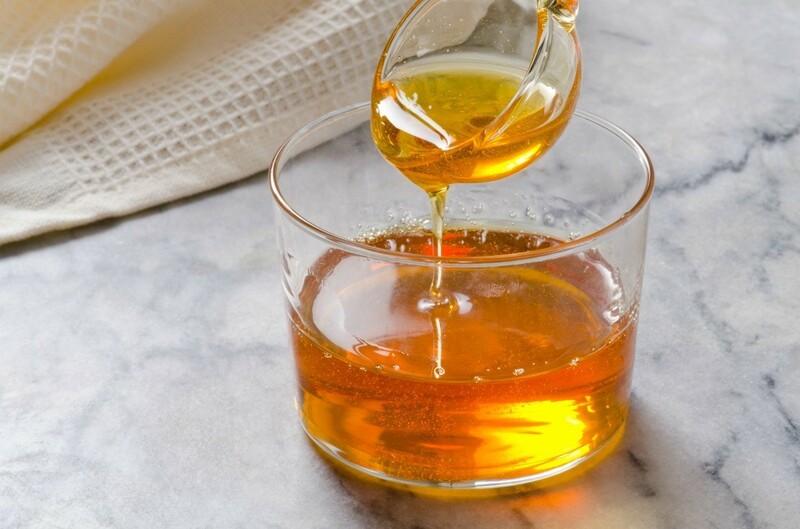 Many recipes call for corn syrup, which is not generally available outside the U.S. Honey, golden syrup and light molasses are a few suggested substitutions but there are many more. This guide contains substitutes for corn syrup. This is a substitute for corn syrup. A cheaper alternative. Cool syrup and store in a covered container at room temperature. It will keep 2 months. Yield: almost 2 cups. For dark corn syrup add 1/4 cup molasses to the above recipe. I need a corn syrup recipe that is easy or can I just use golden syrup? I really want to know because I was going to make homemade cotton candy and I couldn't find any corn syrup. What could I substitute or could someone tell me a recipe that works. Please. = 1 1/4 cup brown sugar plus 1/3 cup liquid boiled down to 1 cup. You can use any liquid from the recipe you are making--if there is no liquid in the recipe, add 1/3 cup water and boil down to 1 cup. Is Karo another name for corn syrup? Karo is a brand name for corn syrup. In a recipe for baked french toast, 2 Tbs. of corn syrup is needed in the topping which is in the bottom of the pan. Is there some substitution for the corn syrup? The topping, brown sugar, butter, and corn syrup is cooked until thickened and poured into the pan and the bread is put on top of it. I hate to buy a whole container for 2 Tbs. Combine all in a large, heavy stainless steel pot. Stir & bring to a boil. Reduce heat to a simmer & put the lid on for 3 to 4 minutes to get the sugar crystals off the sides of the pan. Uncover & cook to softball stage (238-240 degree's F. Or when a small amount is dropped into cold water but does not hold its shape. ), stirring constantly. (I then cook for another minute - jbs.) Cool & store in covered jar at room temperature (I usually refrigerate it - jbs.) Keeps for 2 months at room temperature. Sometimes when getting ready to prepare a recipe you may find that your are missing a specific ingredient and need to find a substitute. This is a guide about light corn syrup substitute recipe. 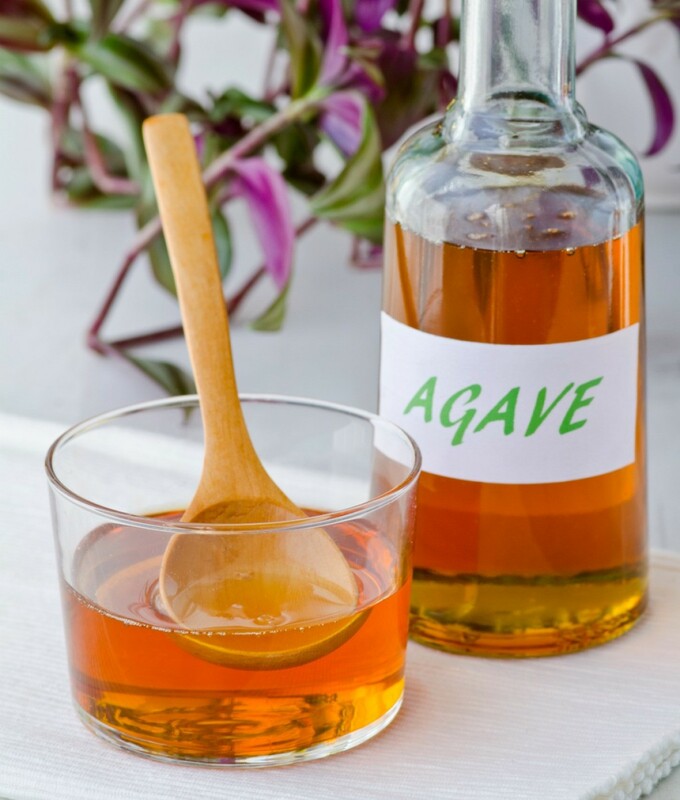 Agave syrup is recommended for used by people trying to eat foods with a lower glycemic index. This is a guide about substituting agave syrup for Karo syrup in recipes. Another "substitute" request. I've noticed that many American based recipes mention corn syrup as an ingredient. We don't seem to have that here in Australia, at least I haven't been able to find it, so is there a substitute for corn syrup? Australia. Wow I want to visit. I looked up a substitute for you. Combine 1 cup sugar, 1/4 cup liquid (water), 1 cup honey, mix well in sauce pan and heat over low flame until all is mixed well and allow to cool before using. Here is the website if you could use any other help. Have a wonderful day Downunder. I think you can use treacle it should be the same thing. Corn syrup doesn't have much flavor, really. It is just a sweet taste. If you substitute honey, or molasses, you will have those flavors. I use Roger's Golden Cane syrup in any recipe requiring corn syrup. One could also use some sort of pancake syrup. 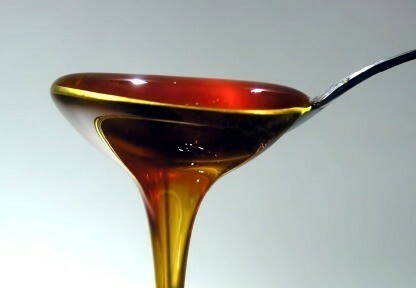 A pancake syrup is usually a little more liquid than corn syrup. Corn syrup isn't really anything exotic. It is just a liquid sweetener; use whatever sort of syrup that you have in AU. Combine all ingredients in a heavy, large pan. Stir and bring to a boil. Reduce heat to a simmer and put cover on it for 3 minutes to get sugar crystals off the sides of the pan. Uncover and cook until it reaches soft ball stage. Stir often. What can I use as a corn syrup substitute? I read through the Archives and found a website. Read down through the list and you'll find a substitute for corn syrup.